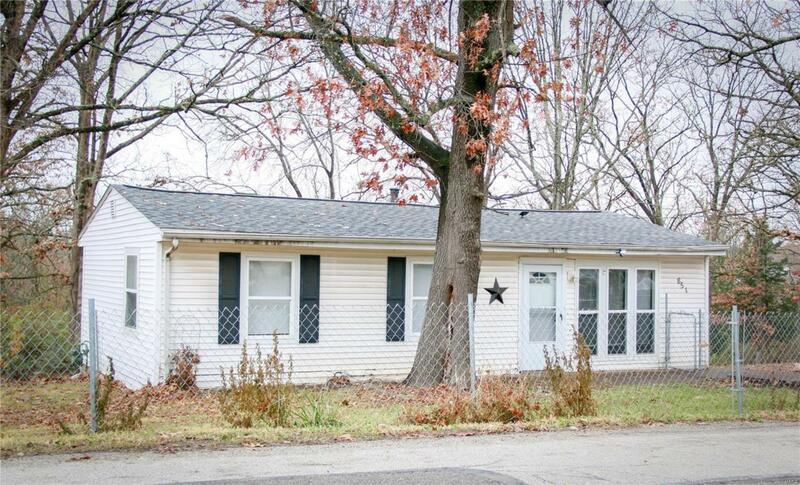 Look at this nicely rehabbed 3 bedroom, 1 bath ranch home in Hillsboro School District! Great location and a new roof in June 2018! The updated kitchen incudes appliances as shown. The utility room features main floor laundry hookups. The flat, partially fenced yard offers plenty of room to entertain. Come see it and fall in love with your new home!